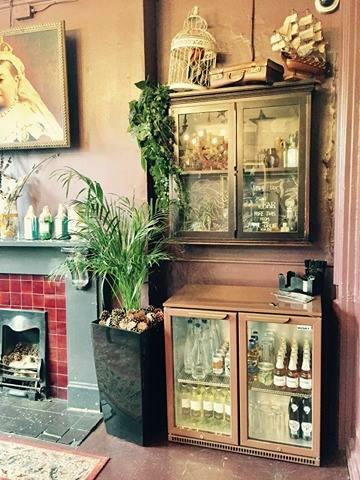 Our Gin Lounge is the perfect space for your every event need, with a 60pax standing capacity and 40pax seated as well as a TV and you can play your own music on our system or bring in a DJ! 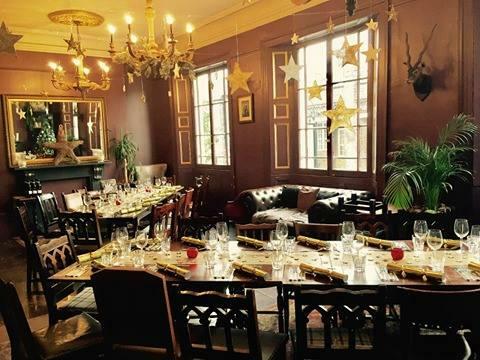 We can cater for, meetings, dining, birthday parties, celebrations, corporate events, quiz, karaoke, Christmas, anything you can think of well try our best to accommodate you! Please send me a message through Tagvenue for a bespoke quote that's right for your event. 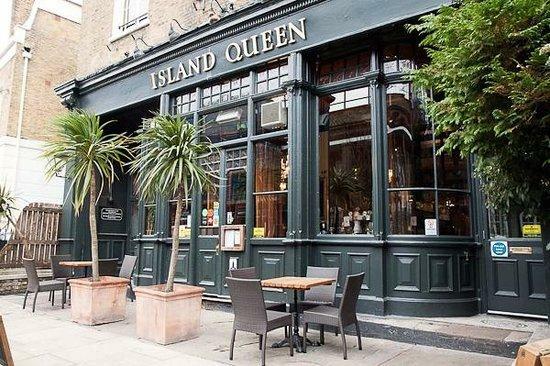 As the only pub in the British Isles to bear the name, The Island Queen really is one of a kind. 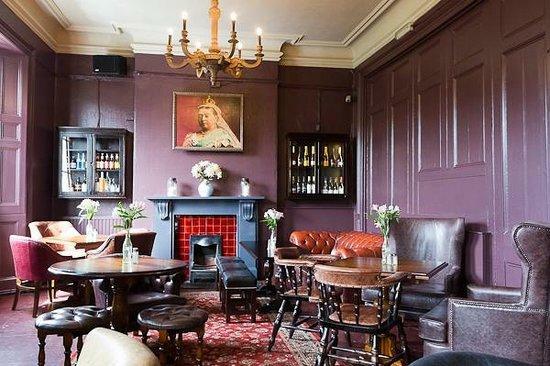 Tucked away on Islington's quiet backstreets, "the Queen" is a quaint oasis of comfy sofas, high ceilings and intriguing original features reminiscent of a classic London gin palace. 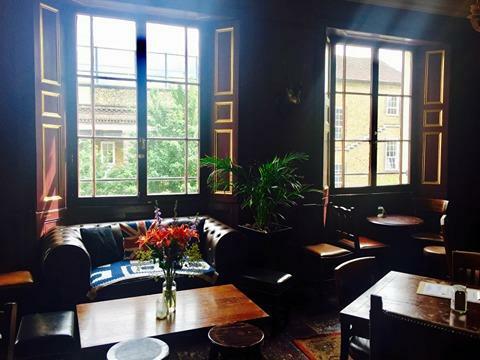 Upstairs we have our Gin Lounge which is available for private functions and can cater for any party or event needs, whether it's a birthday, any celebration, after work drinks, corporate parties meetings, you name it we can deliver it! Our deceptively bijou bar serves a gargantuan range of specialty drinks, while our colonial-inspired interior - embellished by etched glass and hand-painted mirrors - makes for a uniquely cosy backdrop in which to savor them.